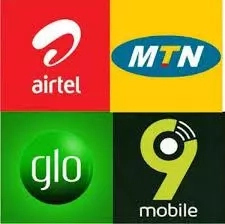 Data plans for; glo, mtn, airtel, and etisalat and subscription codes. Internet data is indeed an important tool before internet services could be easily accessed. For internet to be accessed effectively it is therefore important to have sufficient data package. 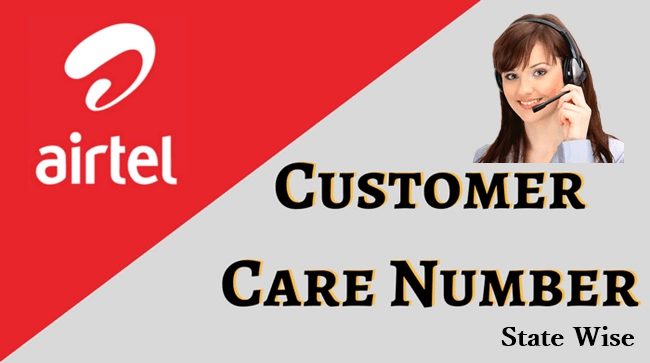 This article will analyze data packages for networks in Nigeria and their subscription codes. Maruf is a Content Developer at InfoGuideNigeria.com. InfoGuide Nigeria is a team of Resource Persons and Consultants led by Ifiokobong Roberts. Page maintained by Ifiokobong Roberts. If you need a personal assistance on this topic, kindly contact us.